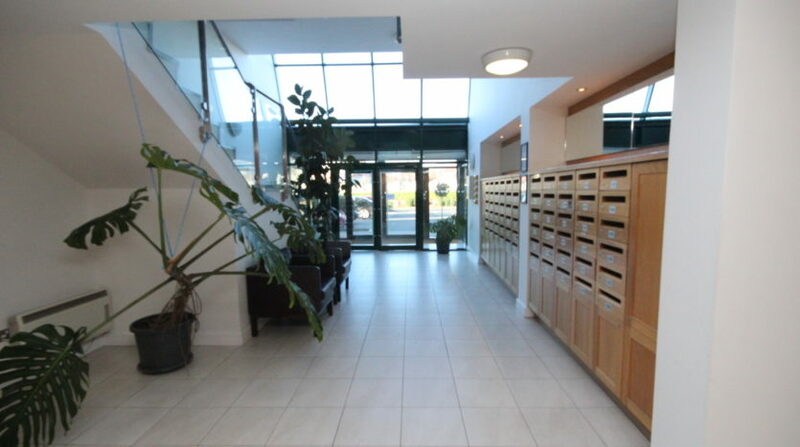 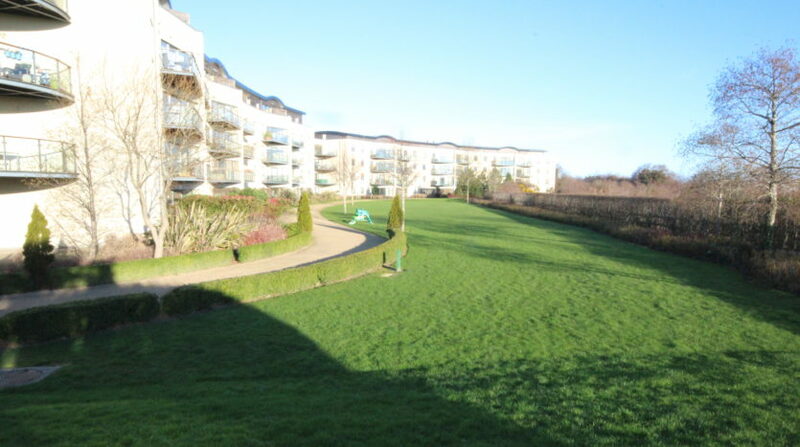 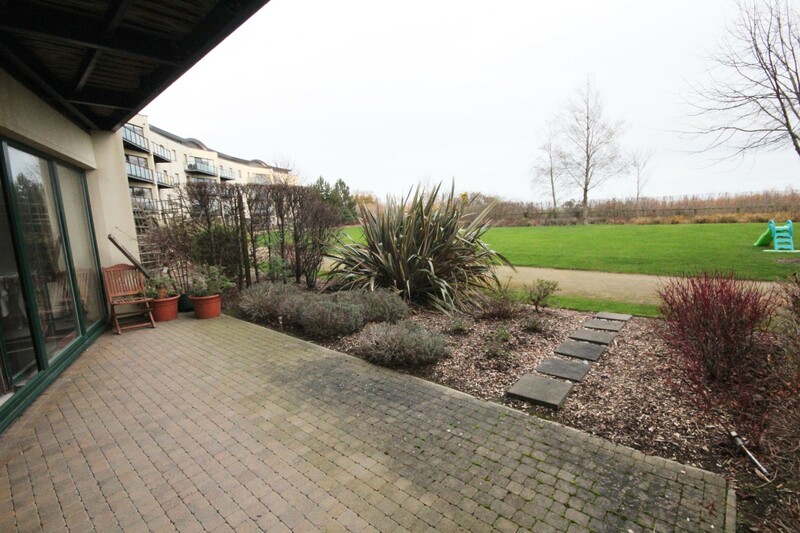 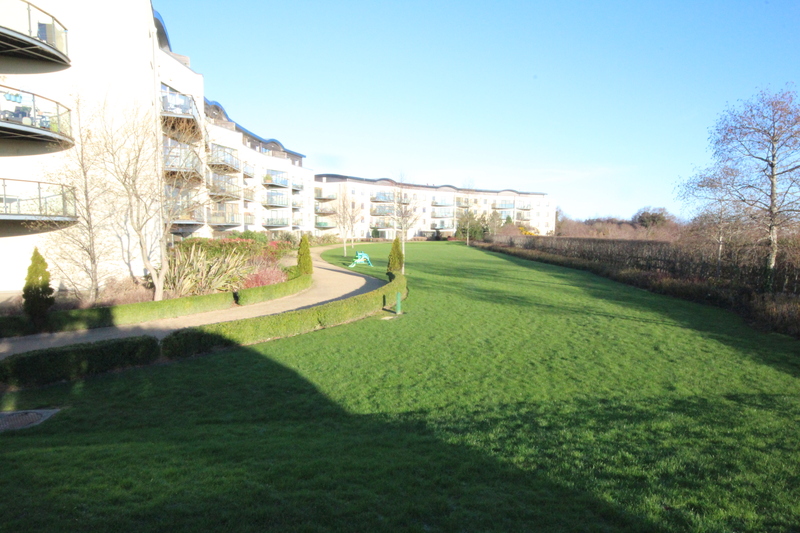 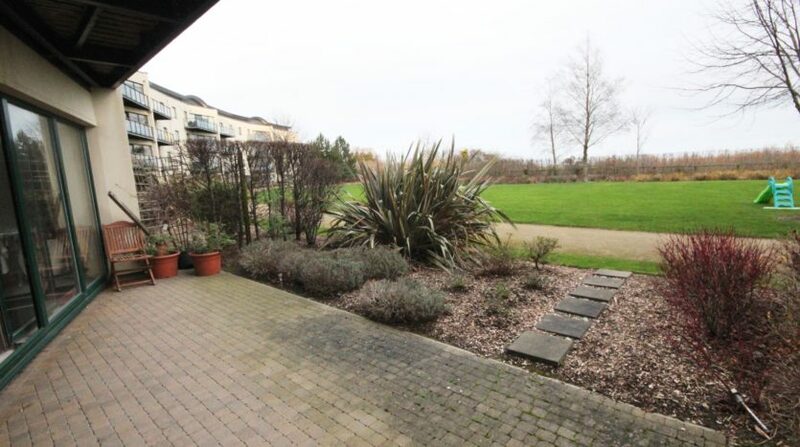 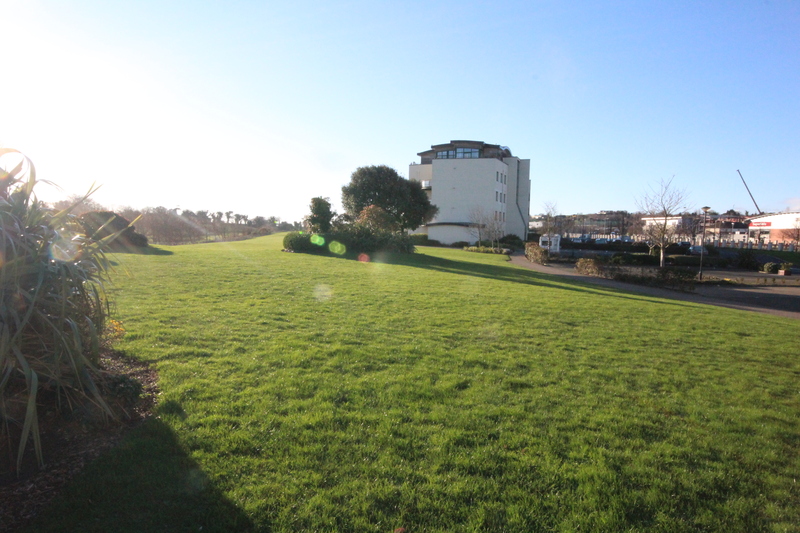 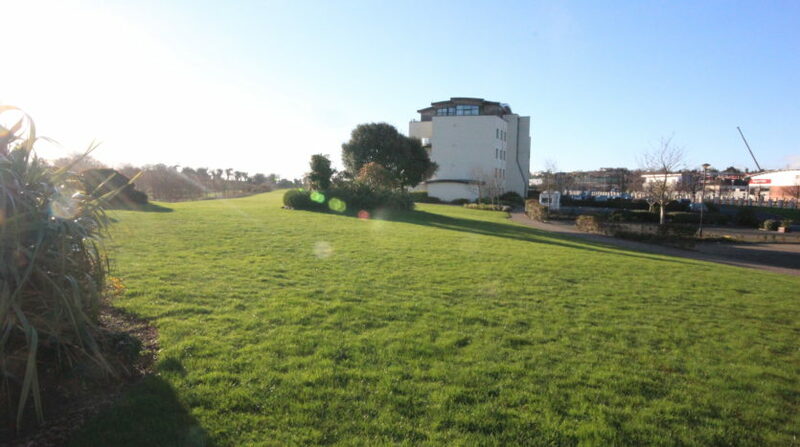 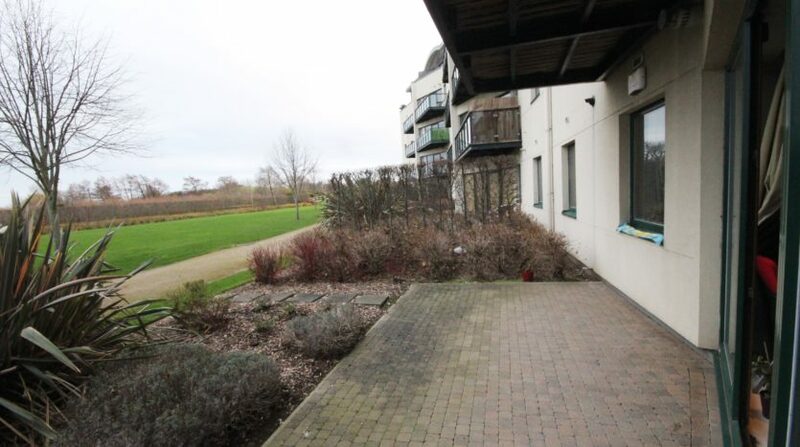 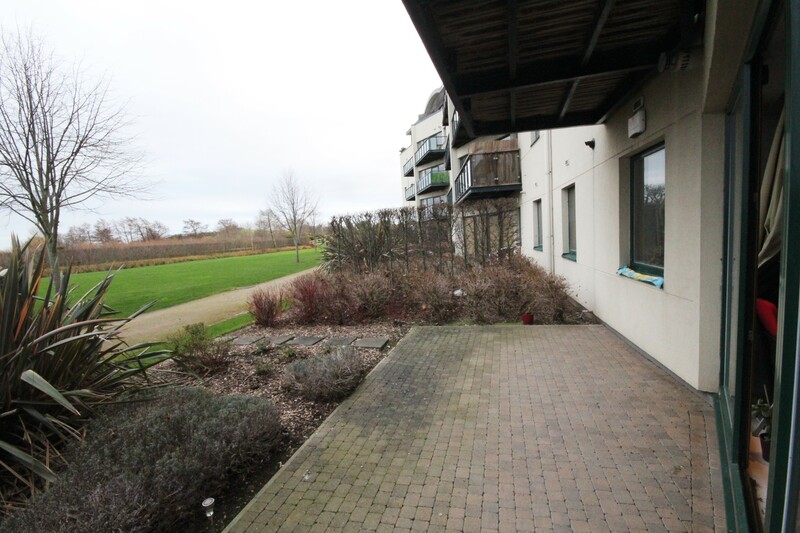 CONERNEY ESTATE AGENTS are delighted to present to market this fabulous two bedroom, 2 bathroom, southwesterly facing ground floor apartment in the ever popular Seabourne View in Greystones. 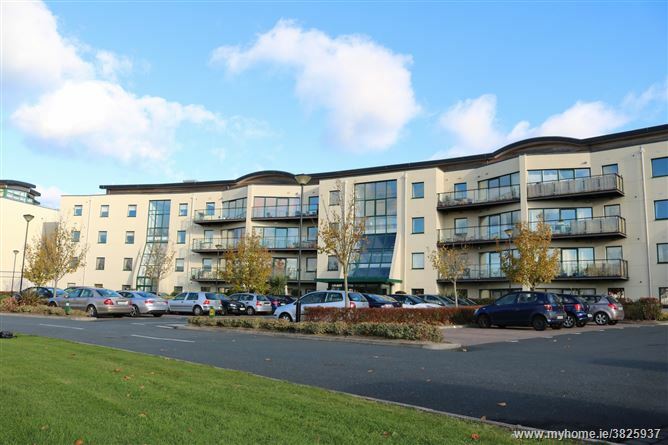 This excellent apartment comes to market in pristine condition throughout having been exceptionally well maintained and furnished with only the very best of fixtures and fittings. 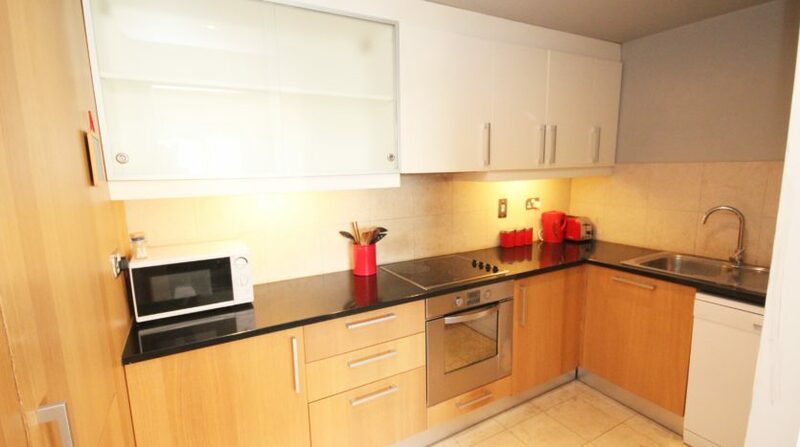 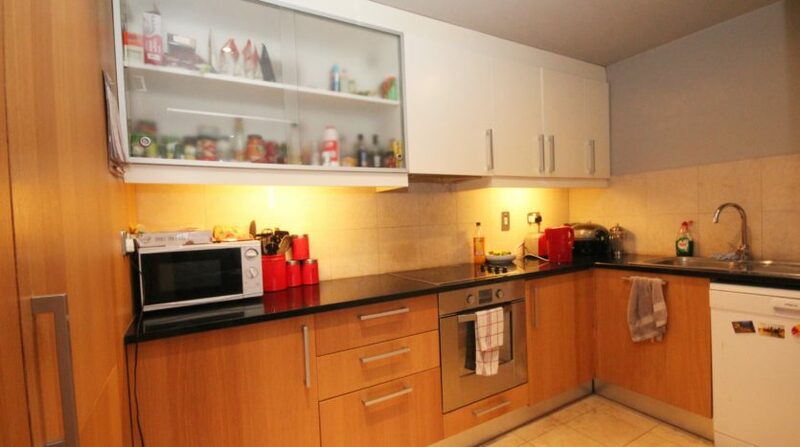 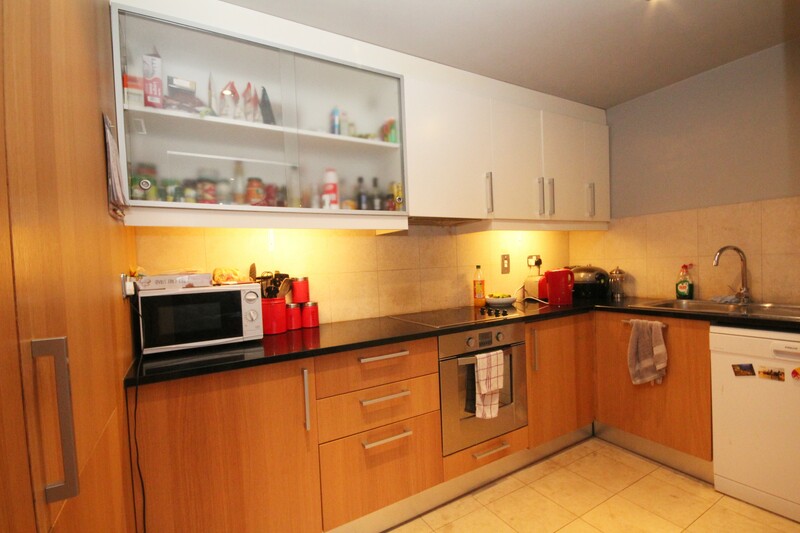 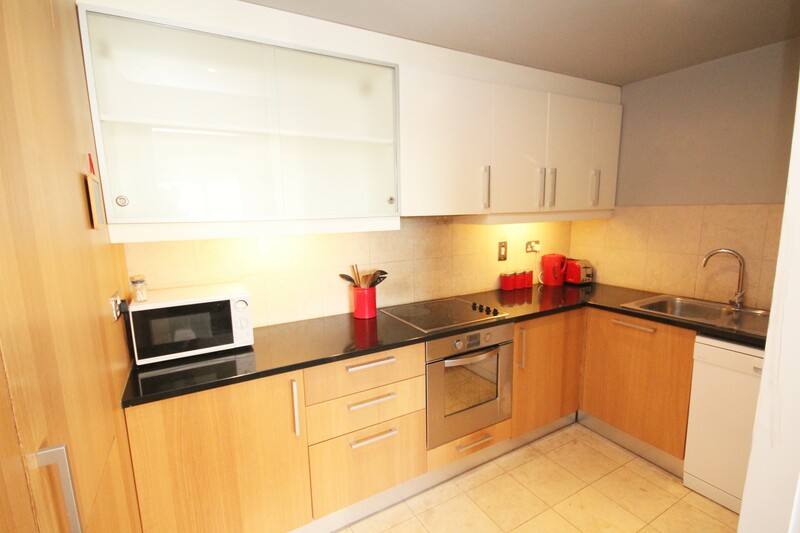 The property has a fully fitted integrated, marble top kitchen with all mod cons. 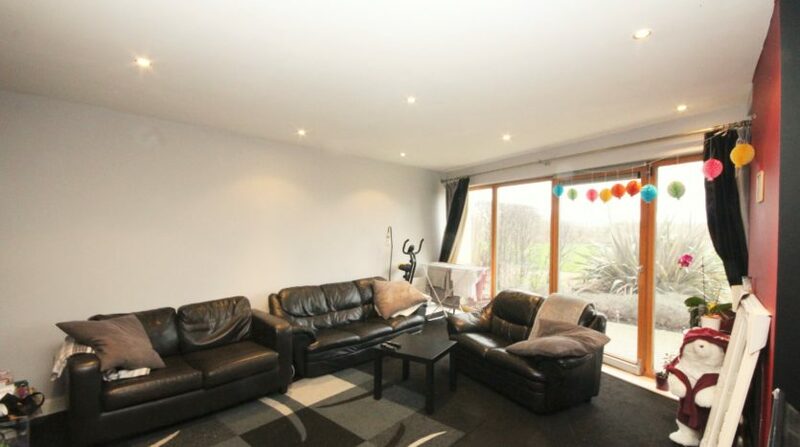 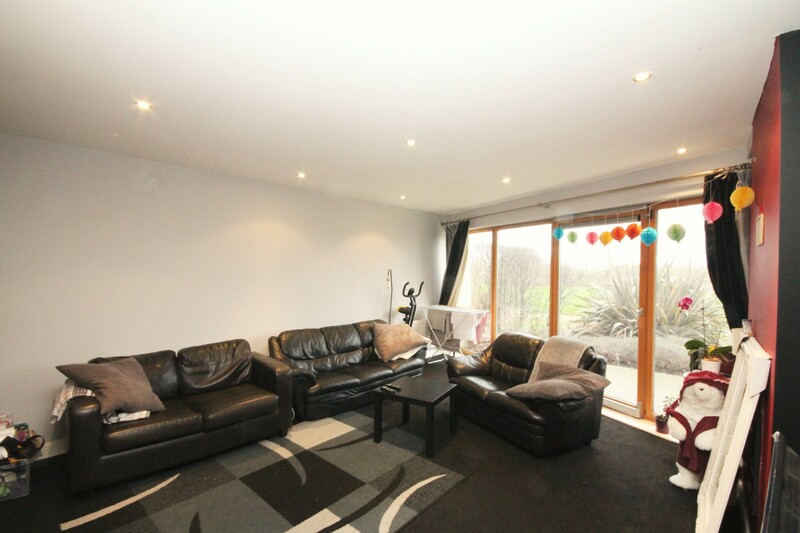 Large open plan living room with excellent natural light and balcony access. 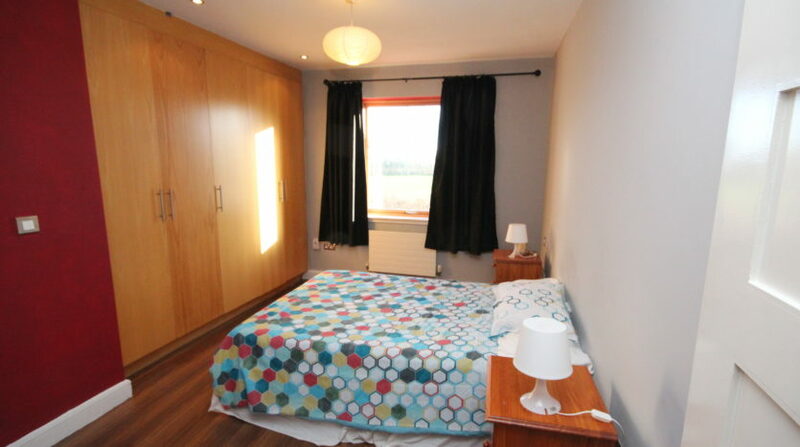 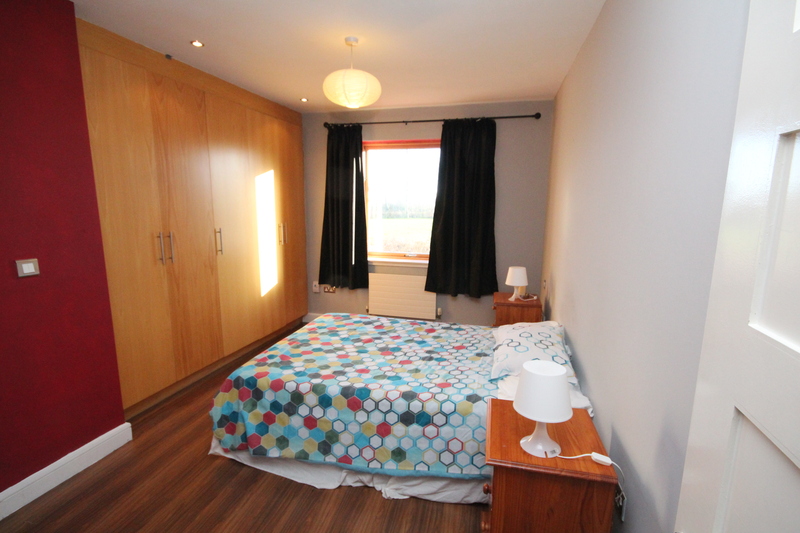 There are two large double bedrooms, both fitted with quality built in wardrobes and the master is en-suite. 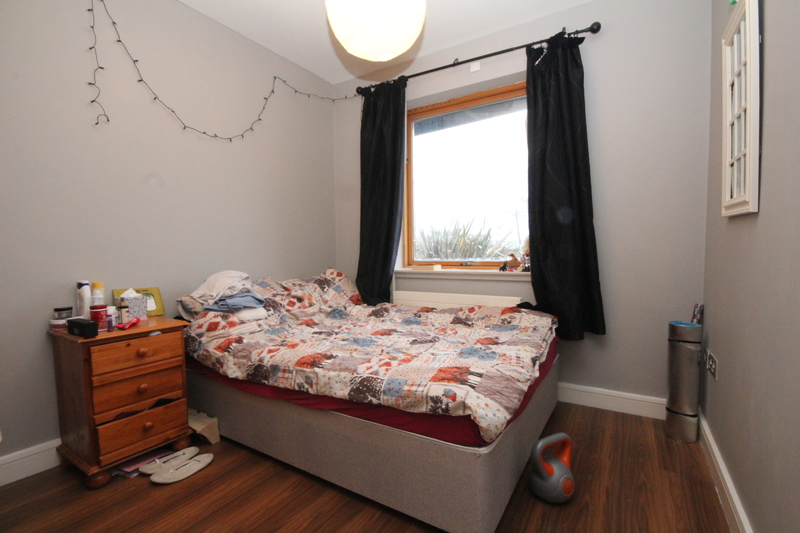 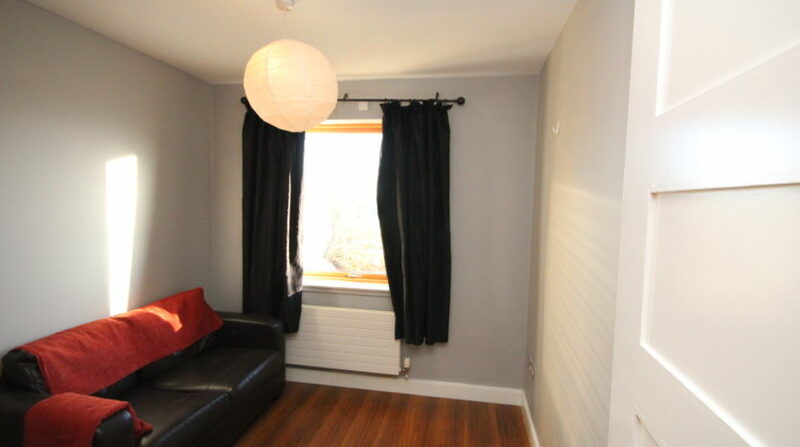 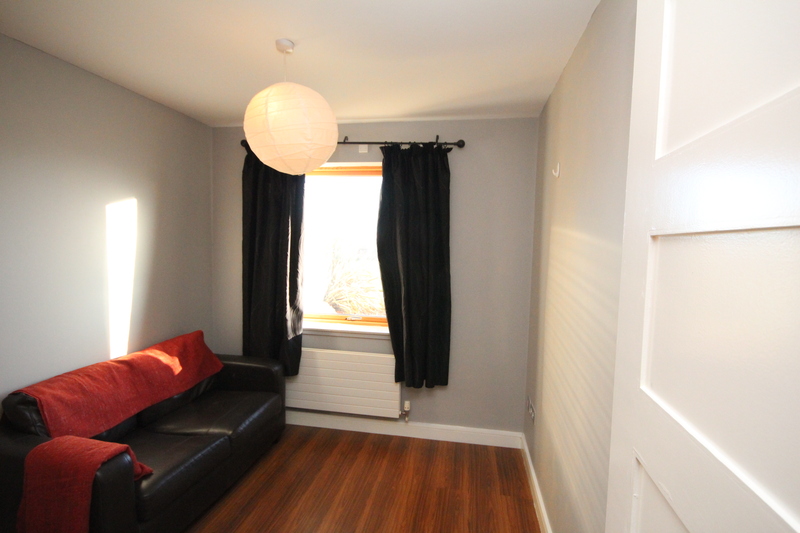 Both rooms are bright and spacious with great natural light. 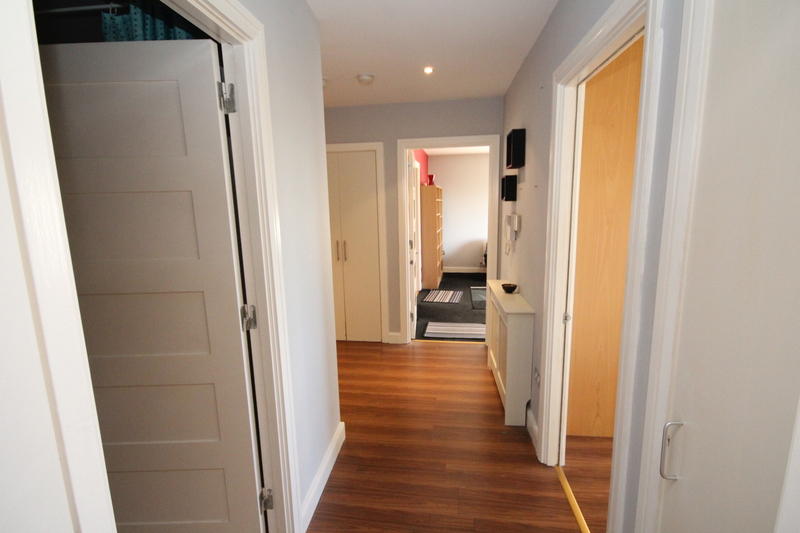 The main bathroom is again large and fitted with bath and shower. 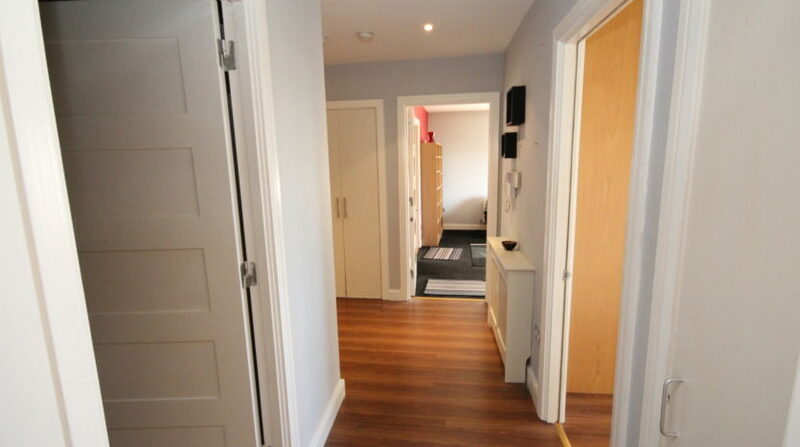 The apartment comes with great storage, bin service and parking is included. 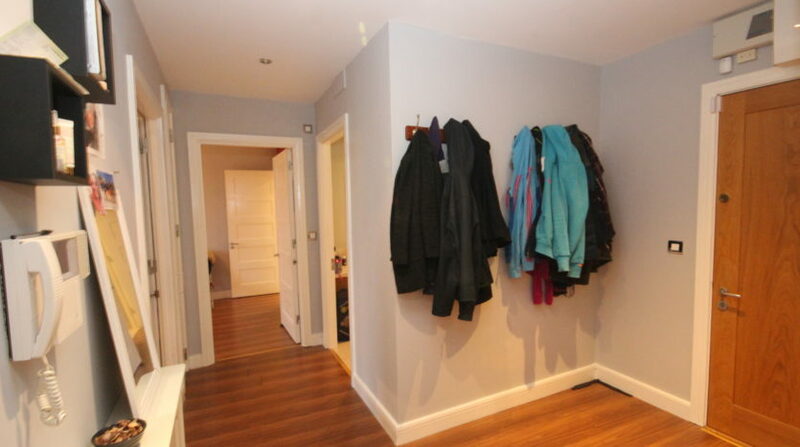 Set on the ground floor and in a very quiet cul de sac with a majority of owner occupiers. 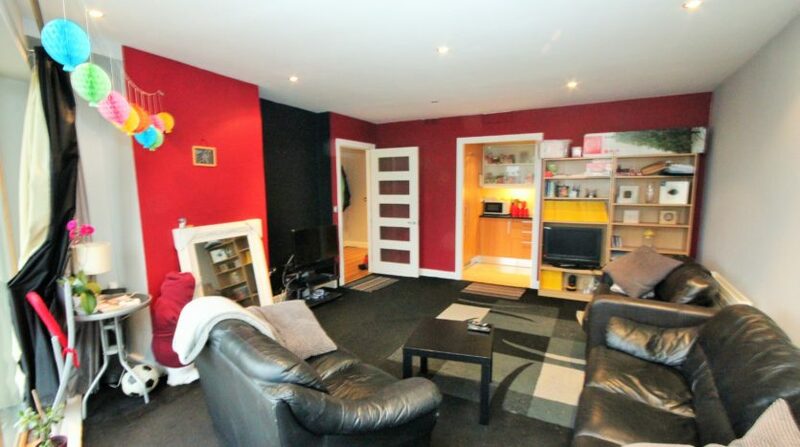 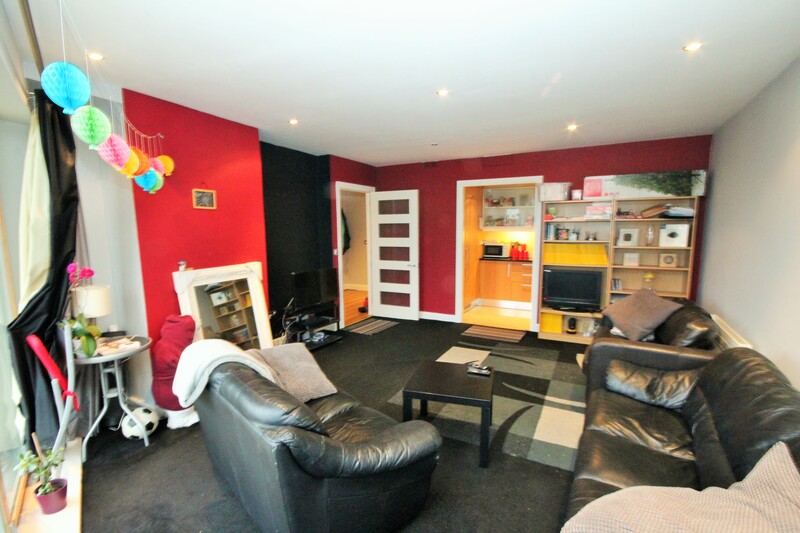 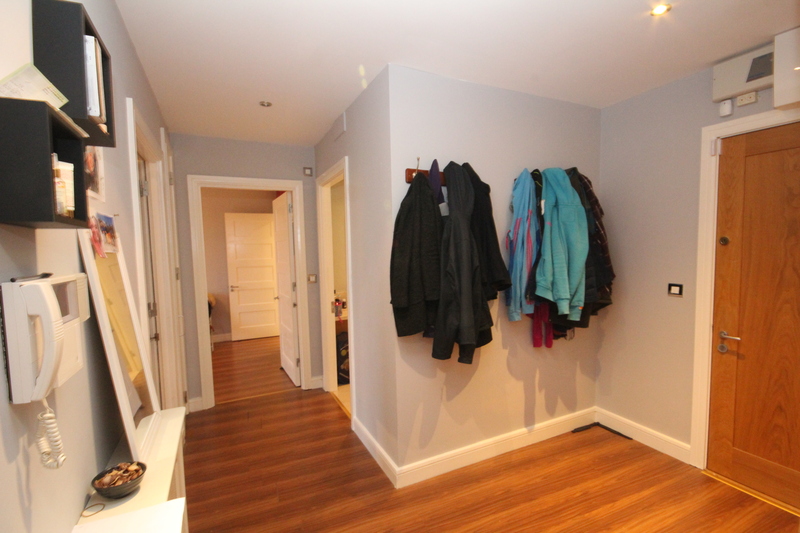 Very well fitted and presented in excellent condition throughout. 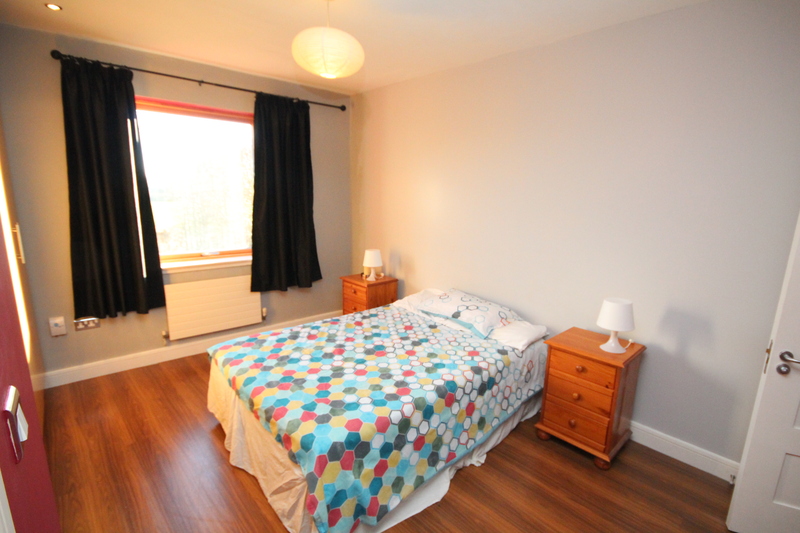 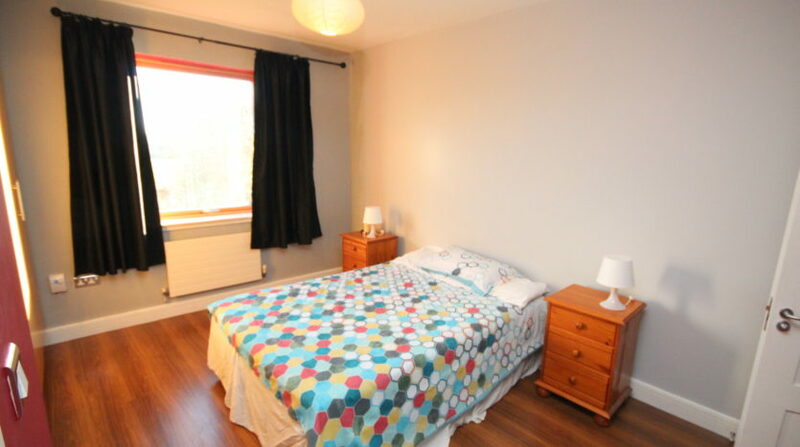 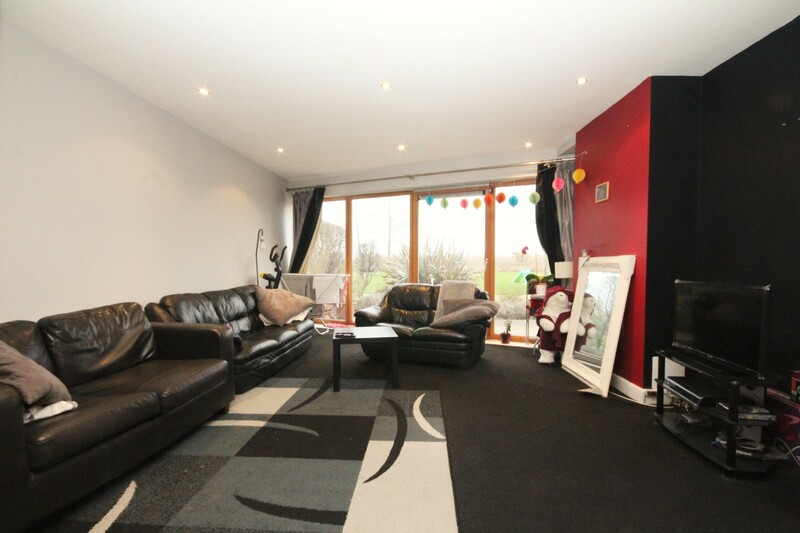 Set in a quiet and very popular location, close to shops, bus routes N11 and M50. 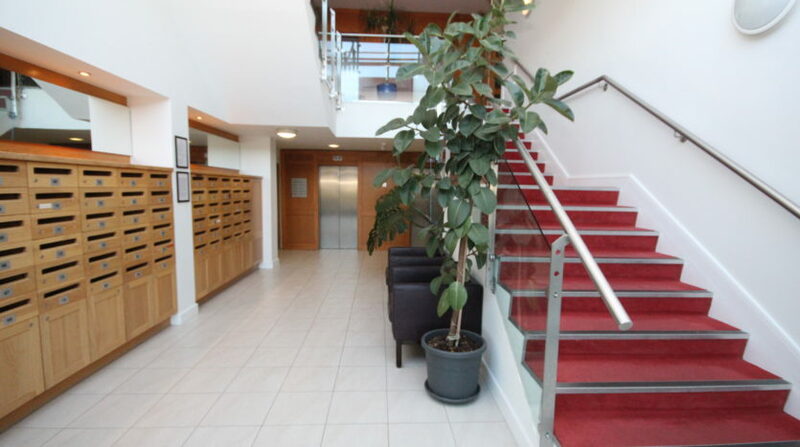 The commuter will be delighted at the easy access to local bus stops, Aircoach and the DART station all within walking distance. 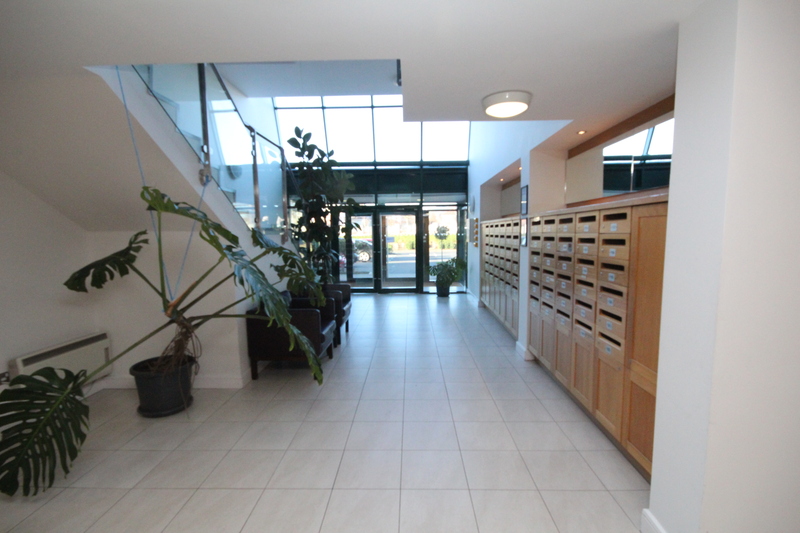 The N11/M50 is also within easy reach making for an easy commute to the city, airport and beyond. 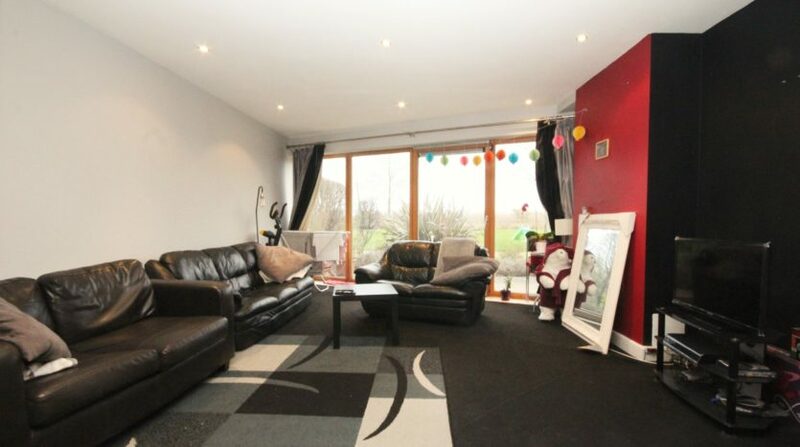 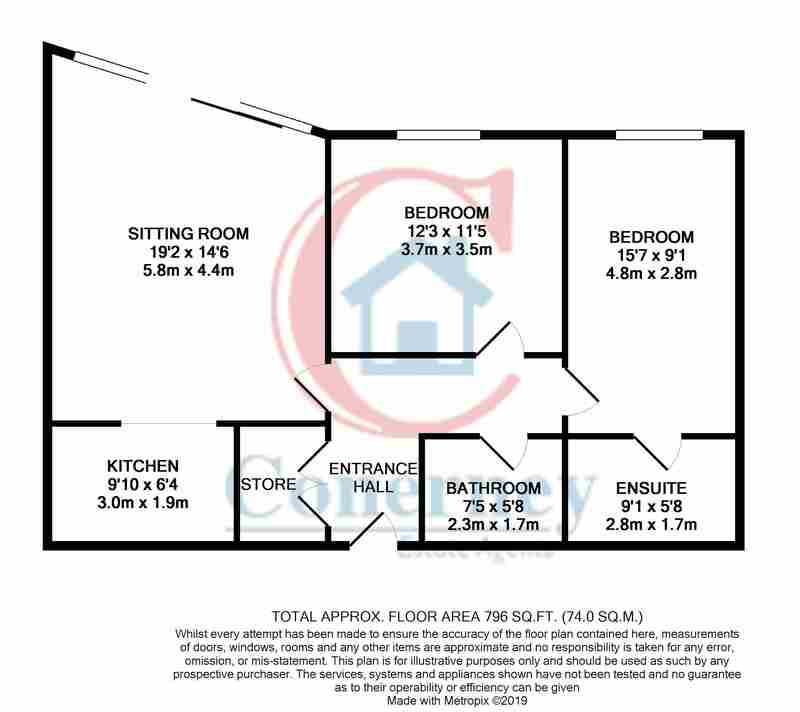 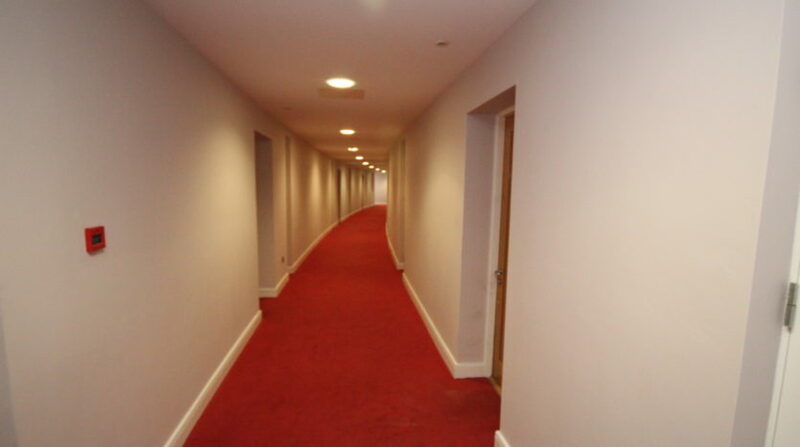 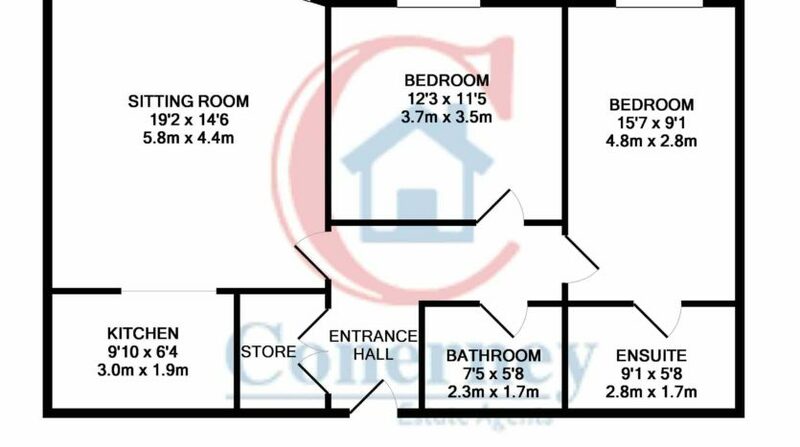 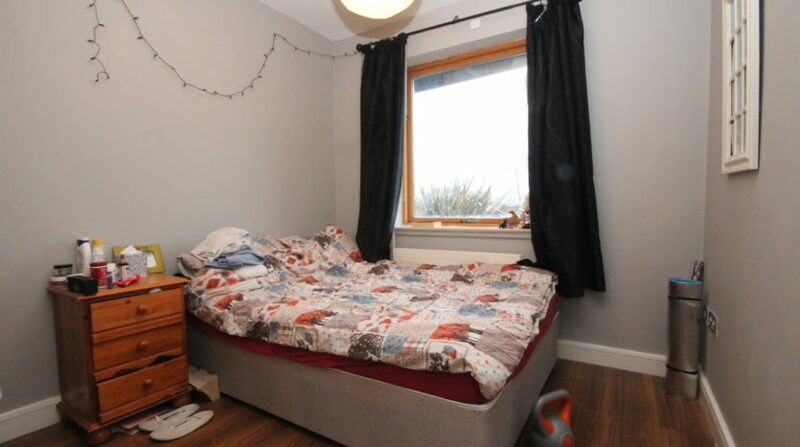 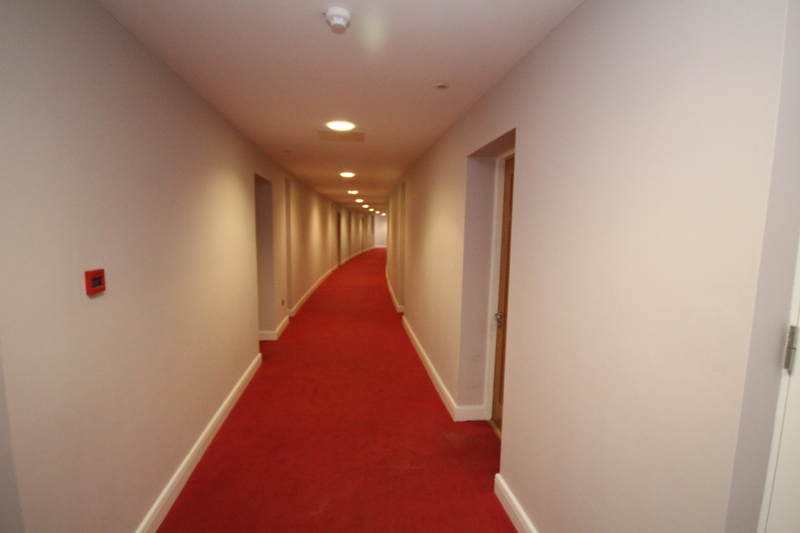 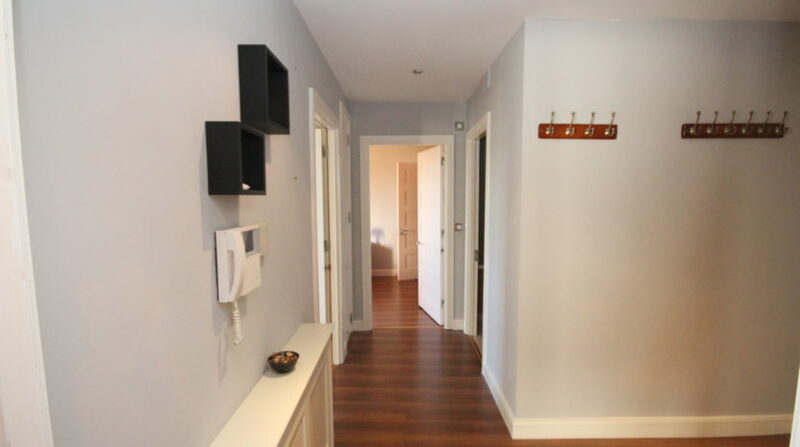 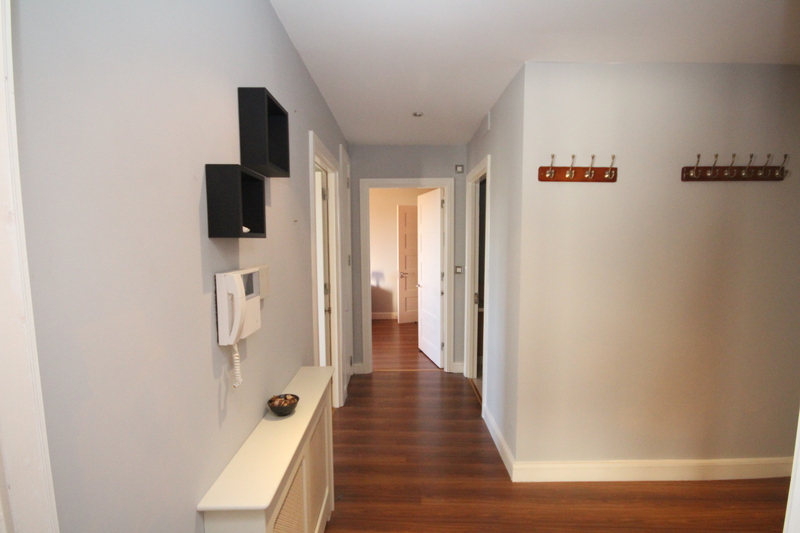 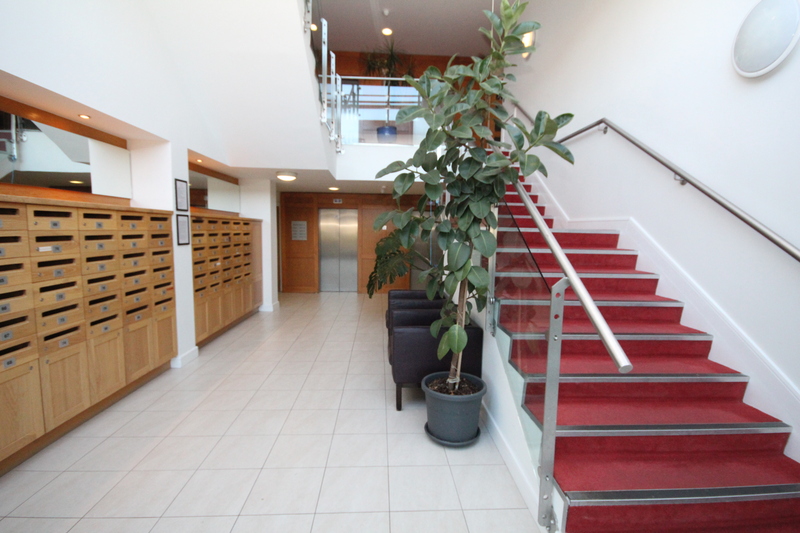 Viewing of this excellent apartment is strongly advised and strictly by appointment only.